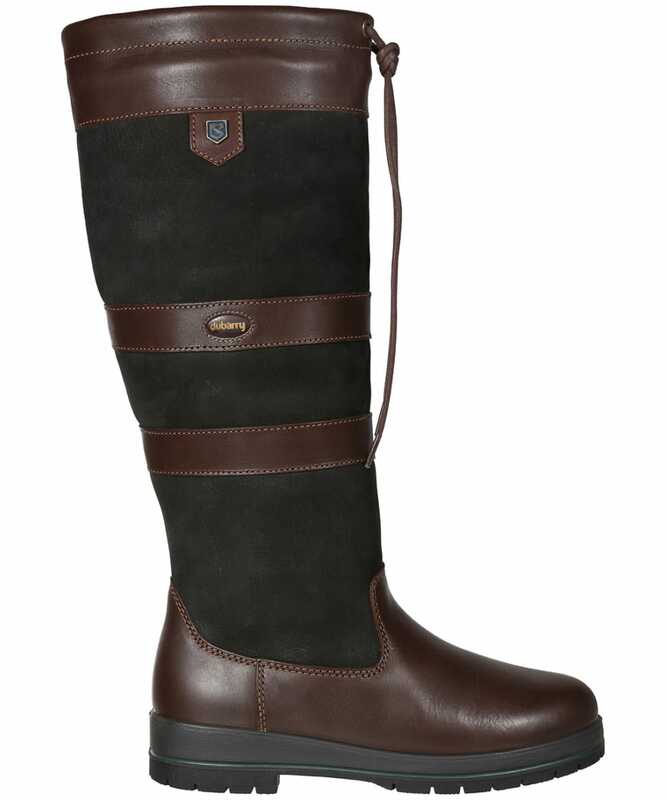 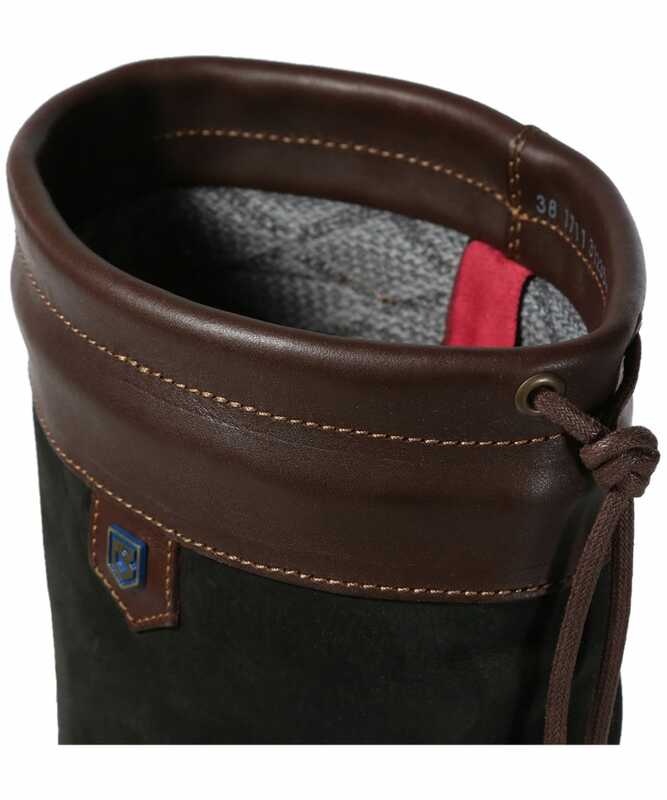 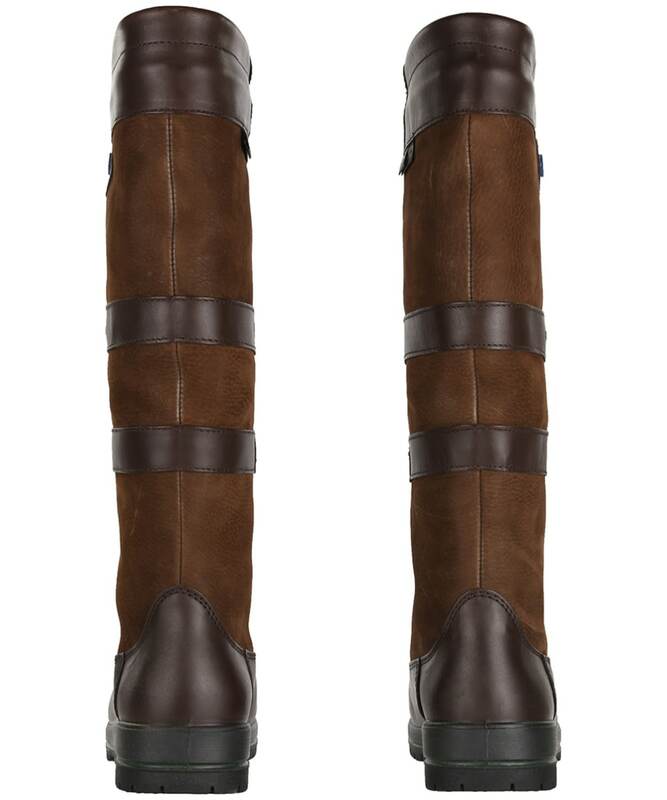 The Dubarry Galway ExtraFit™ Country Boots are the classic signature from Dubarry, in an ExtraFit™. 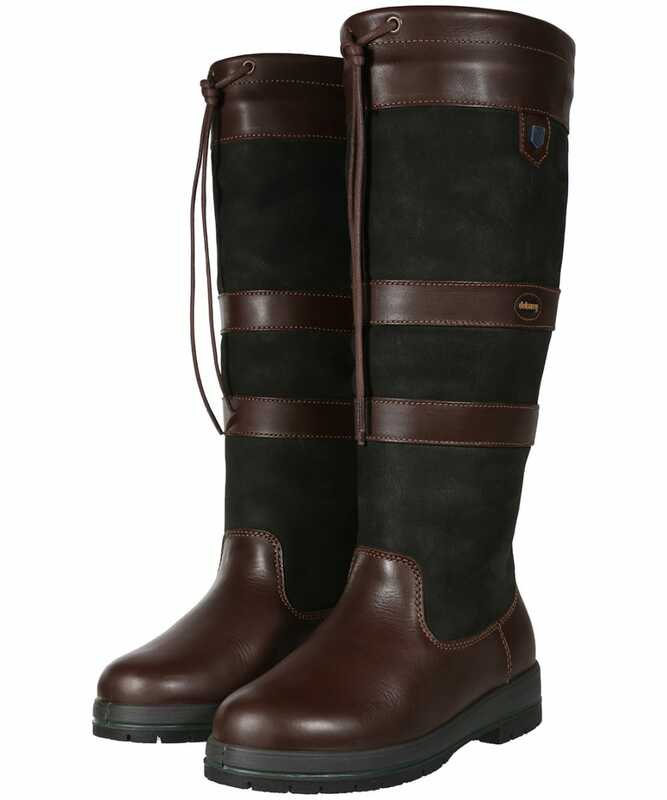 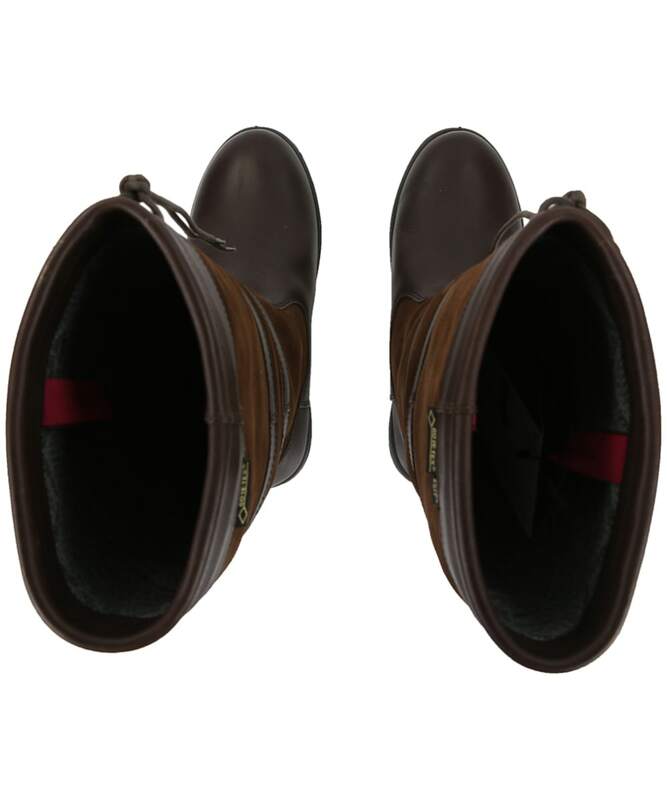 Dubarry has developed a variation of the iconic Dubarry Galway boot to cater for users with a wider calf muscle in addition to an extra width fitting, foot entry for higher in-steps has been increased in this most sought after boots in the Dubarry collection. 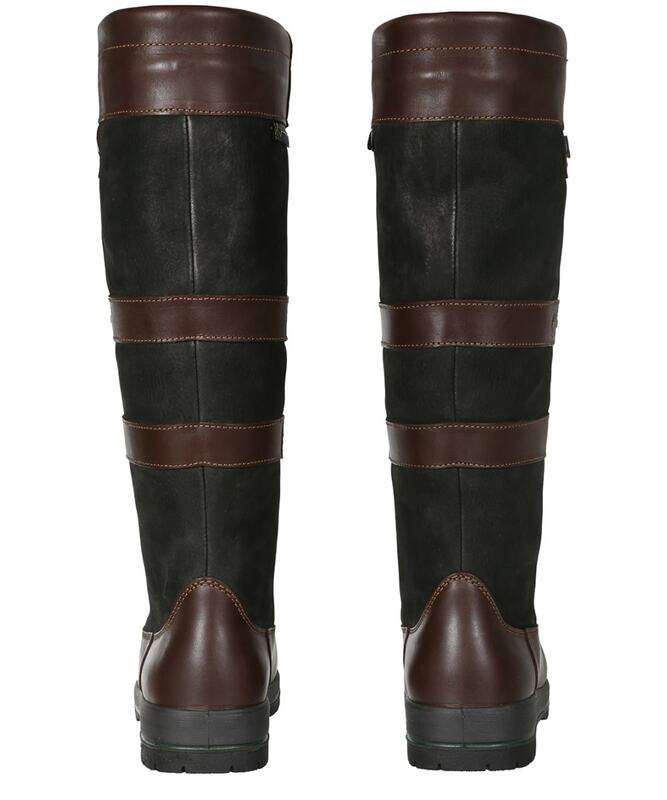 It's effortlessly classic and can be worn with a diverse variety of outfits and on many different occasions. 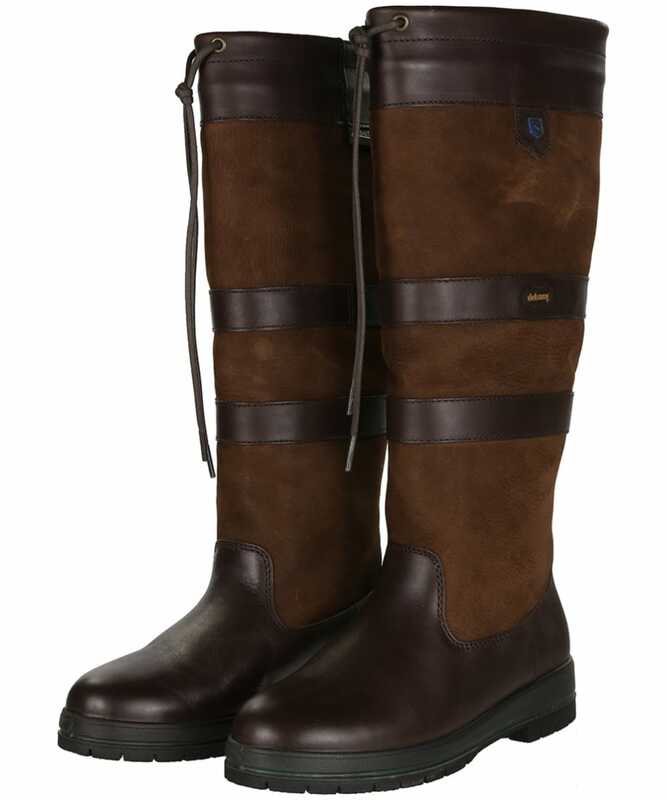 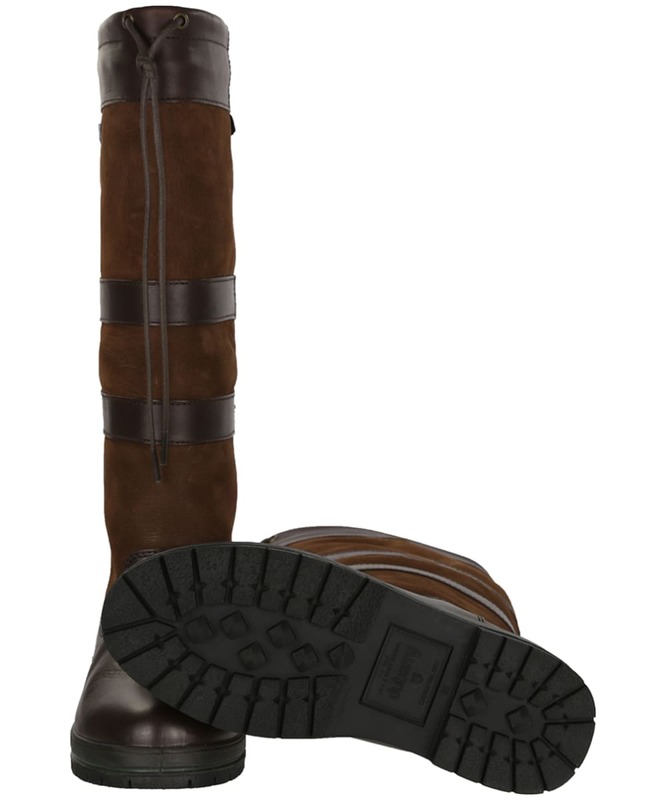 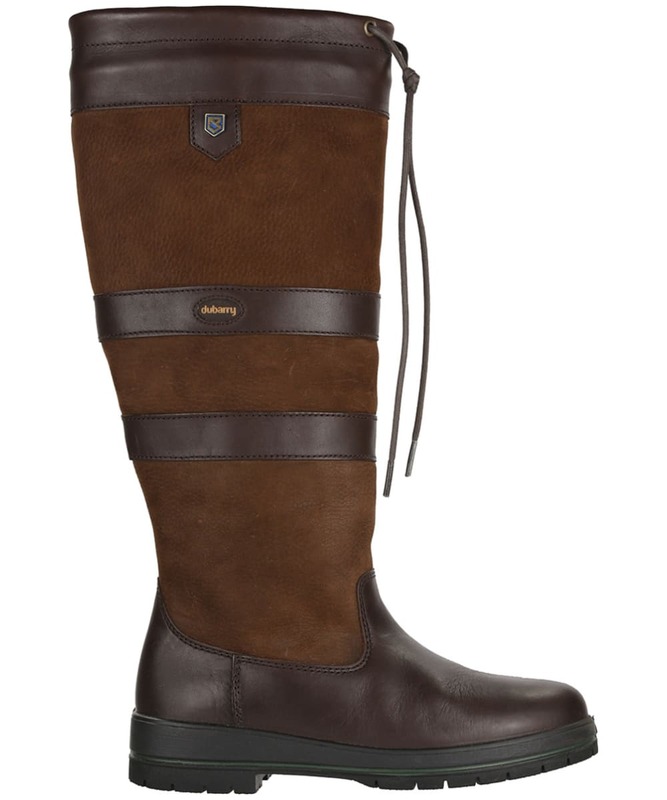 The Dubarry Galway boot lends itself as well to walking through the woods as it does for a day in the city. 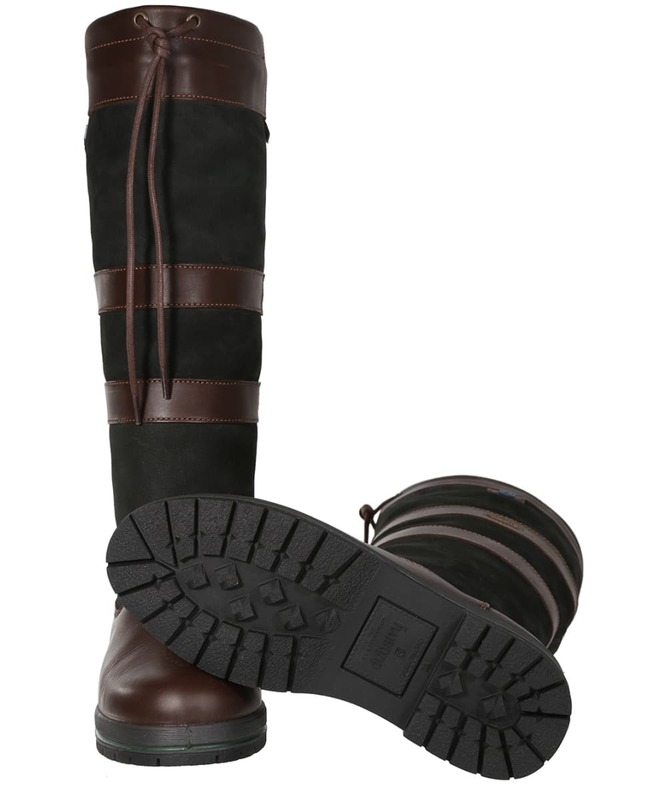 It is designed for comfort, and lined with GORE-TEX® for supreme waterproofing. 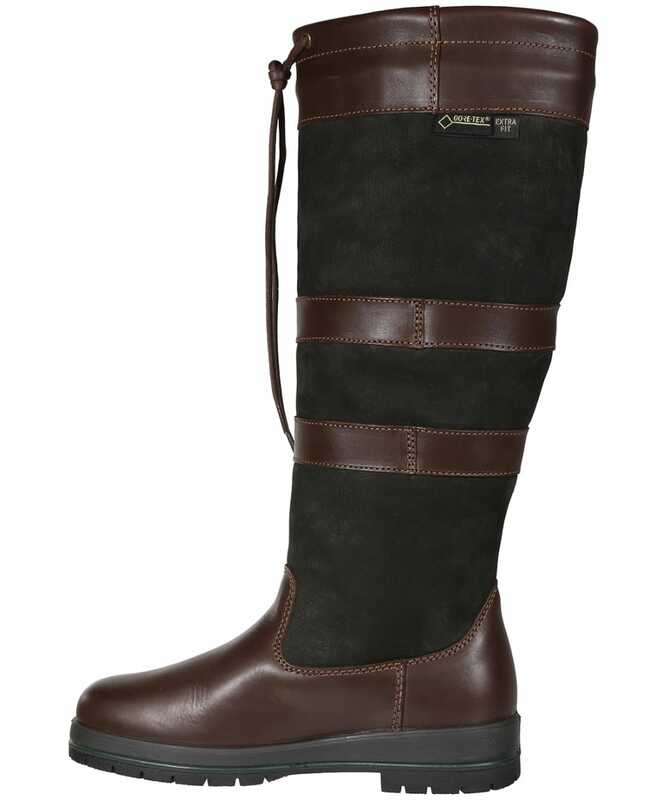 The Galway boot is made from a combination of smooth and crushed leather, and it comes in different colour combinations. 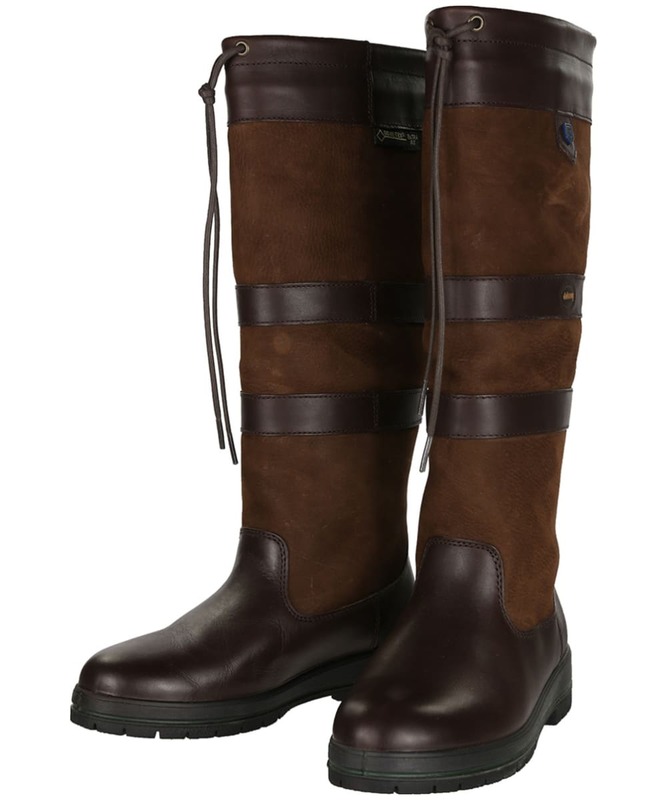 The Galway boot is widely regarded as a true country classic, many fans often buy a pair and come back several years later for another, because they have failed to find another boot that can compete in terms of quality, lifespan and style.